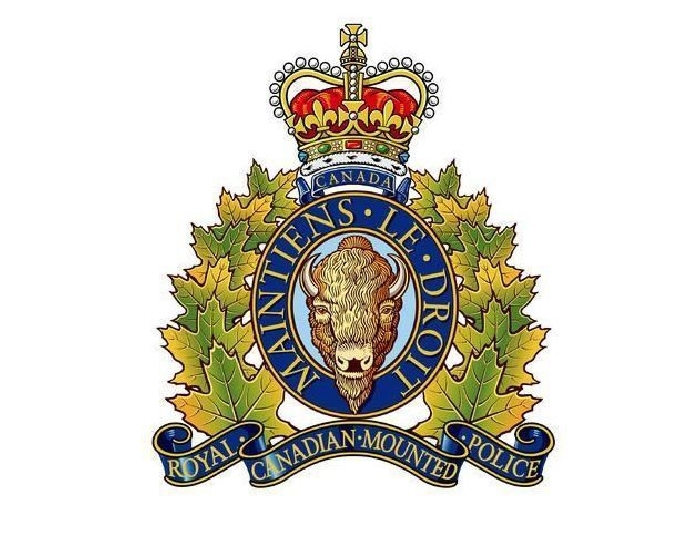 From February 7, 2018 to June 20, 2018, Members of the Estevan RCMP Combined Traffic Services Unit, Carlyle RCMP, and Weyburn RCMP executed a series of search warrants in Arcola targeting the trafficking of methamphetamine and other drugs. Police have seized to date, drugs including: more than 130 grams of methamphetamine, a quantity greater than 60 grams of cocaine, 4 grams of psilocybin, 7 squares of lysergic acid diethylamide (LSD), 77 grams of gamma-hydroxybutyrate (GHB), $5000 cash, brass knuckles, and a butterfly knife. The drugs seized have been verified by Health Canada. GHB can be poured into alcoholic beverages and result in the loss of consciousness. This makes bar patrons more vulnerable and susceptible to various types of abuse. The public is reminded to be cautious when consuming beverages in public establishments, be aware of the location of your drinks, and don’t accept drinks given to you by strangers. Nancy Williamson, 43, from Arcola, SK, has been arrested and charged with: Conspiracy to traffic methamphetamine, trafficking methamphetamine, trafficking cocaine, possession of heroin, possession of psilocybin, possession of LSD, proceeds of crime over $5000.00, and two counts of possession of a prohibited weapon. Nancy Williamson is remanded in custody until her next court appearance August 7, 2018, in Weyburn, SK. Additional charges are expected to be brought forward on this date.